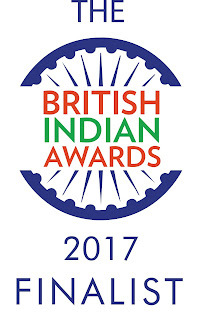 AN AFTERNOON OF ENTERTAINMENT, FOOD AND INFORMATION. Olympic games are on and the spirit of sportsmanship is in the air! People are participating in this festival of strength, perseverance, endurance, sweat, blood and victory in every way they can. 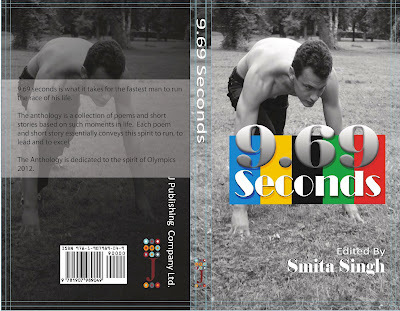 Keeping with the spirit of Usain Bolt, dedicated to his record in the last Olympics, get your copy of 9.69 Seconds. Don't miss out on the and get a taste yourself, click on the image to go to Amazon website.